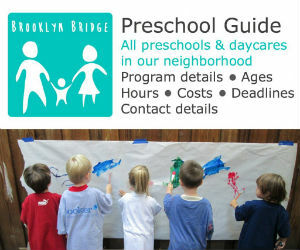 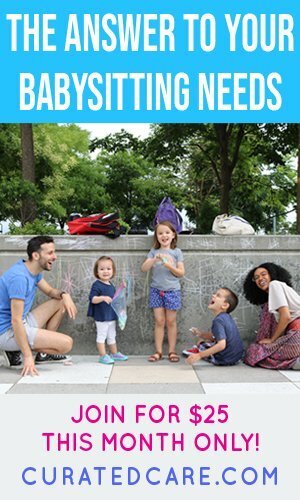 This comprehensive guide profiles 42 local preschools and daycares in Brooklyn Heights, DUMBO, Downtown Brooklyn and BoCoCa! 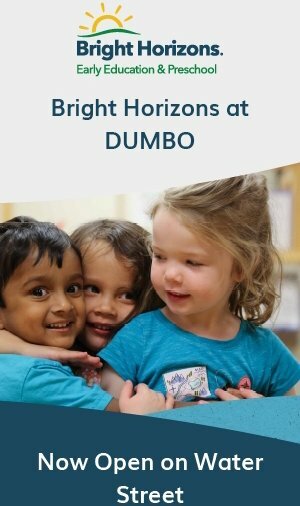 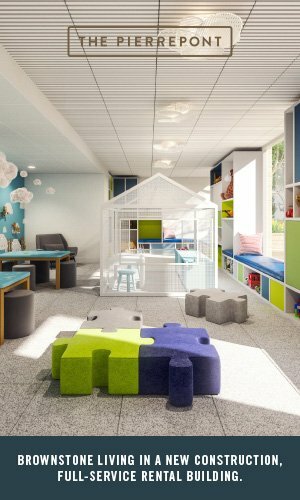 We have listed program details, languages, age groups, hours, costs, application deadlines and contact details for each institution for children 2 months to 5 years old. 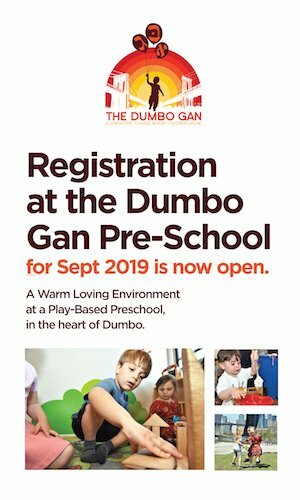 It also includes free Universal Pre-K options. 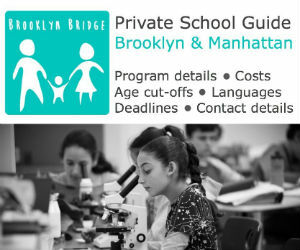 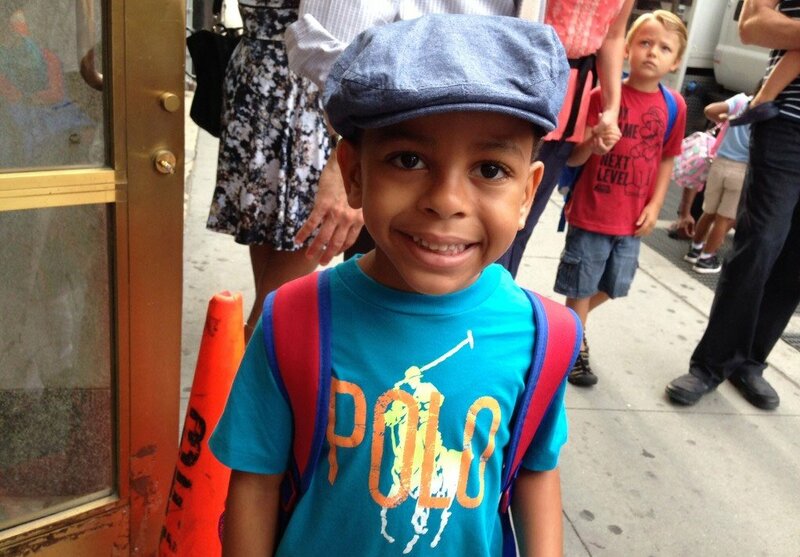 A comprehensive guide to private schools for Brooklyn and Manhattan families. 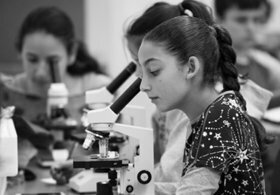 It profiles 20 schools, ranging from Kindergarten to 12th grade, and provides key information, including academic programming, languages, costs, cut-off dates, application process details and contact information. 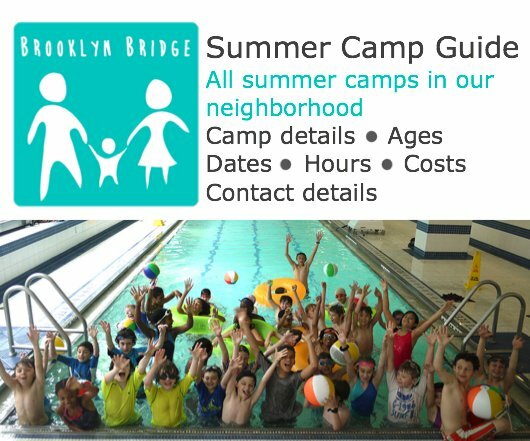 This free summer camp guide profiles local summer camps in Brooklyn Heights, DUMBO, Downtown Brooklyn, Gowanus, BoCoCa and beyond! 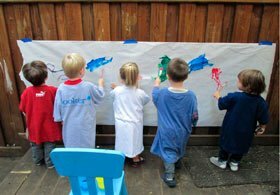 We have listed program details, age groups, dates, hours, costs and contact information for each program for children 2 to 18 years old. 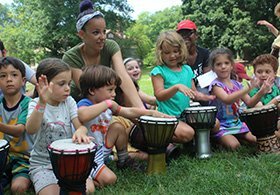 The guide includes arts, animation, circus, cooking, fashion design, movie making, swimming, theater, tennis, STEM, robotics camps, as well as French, Hebrew, Mandarin and Spanish immersion camps and much more. 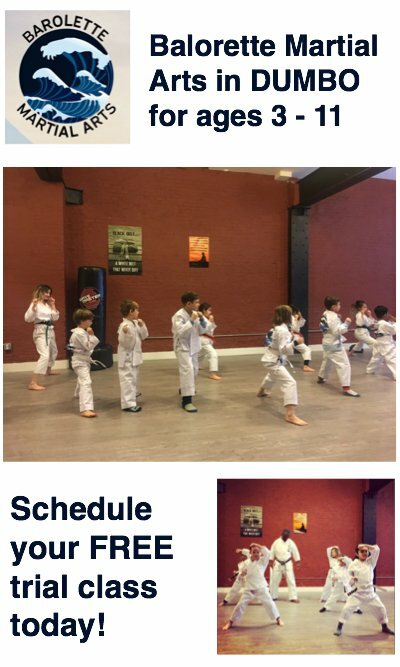 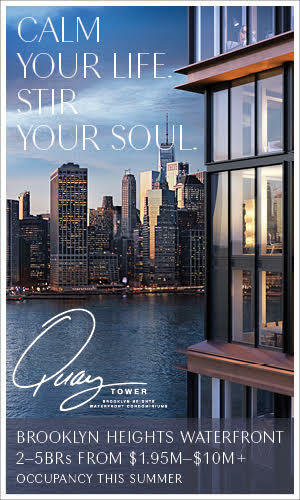 Read online. 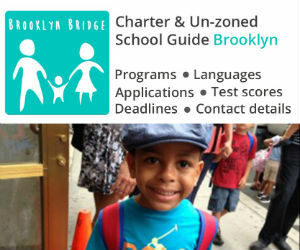 A comprehensive guide to charter schools and un-zoned “choice” schools in District 13 and 15 in Brooklyn. 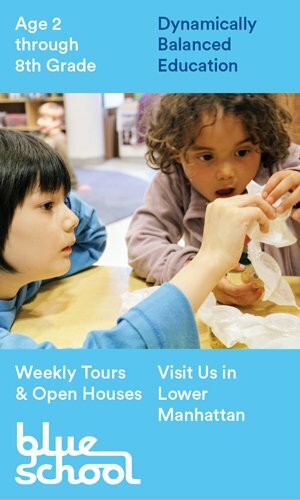 It profiles 11 schools in Downtown Brooklyn, Fort Greene, Carroll Gardens and beyond for Pre-K, Kindergarten and up. 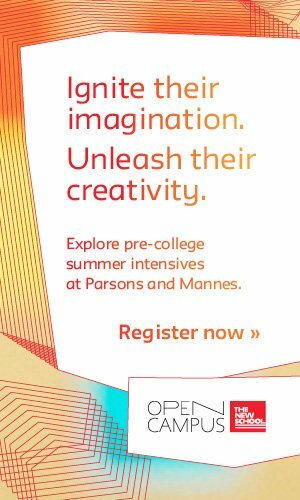 It provides key information, including academic programming, languages, common core results, application deadlines, open houses and contact information.